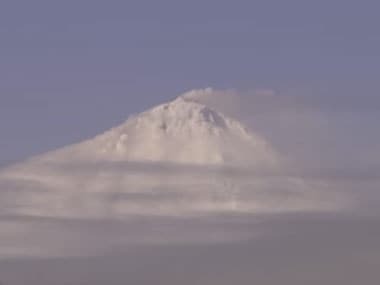 Australian scientists have witnessed the rare eruption of an Antarctic volcano off the coast of the frozen continent. 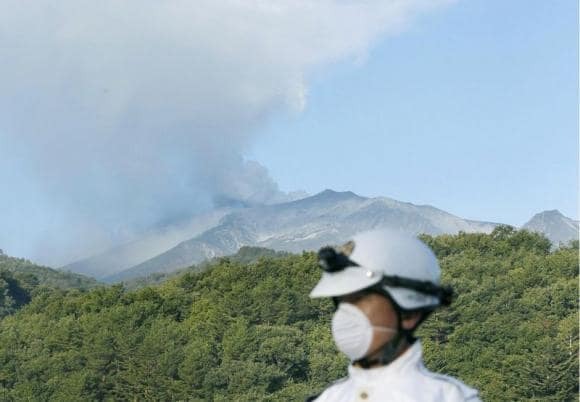 More than 30 people were feared dead on Sunday near the peak of the Japan volcano that erupted a day earlier. 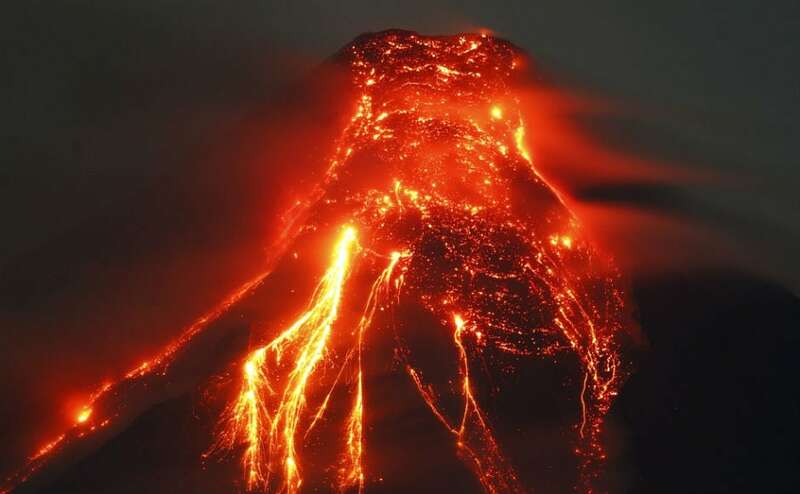 The Philippines' most active volcano has sent more huge lava fragments rolling down its slopes in an ongoing gentle eruption that has prompted authorities to evacuate thousands of villagers, officials said on Wednesday. 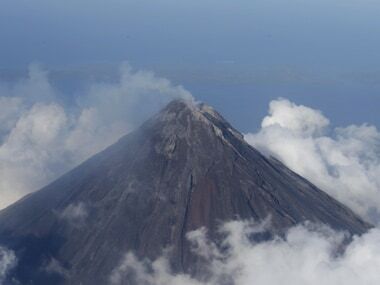 The Philippines has evacuated more than 12,000 people from around the foot of its most active volcano as the crater glows red and authorities warn of a possible eruption. 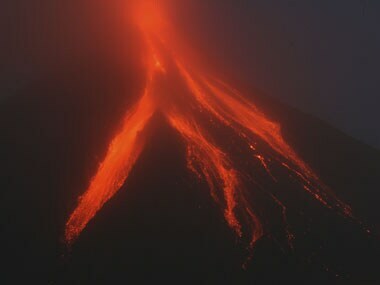 Mount Mayon has recorded a series of recent quakes and rockfalls, indicating a possible eruption within weeks. 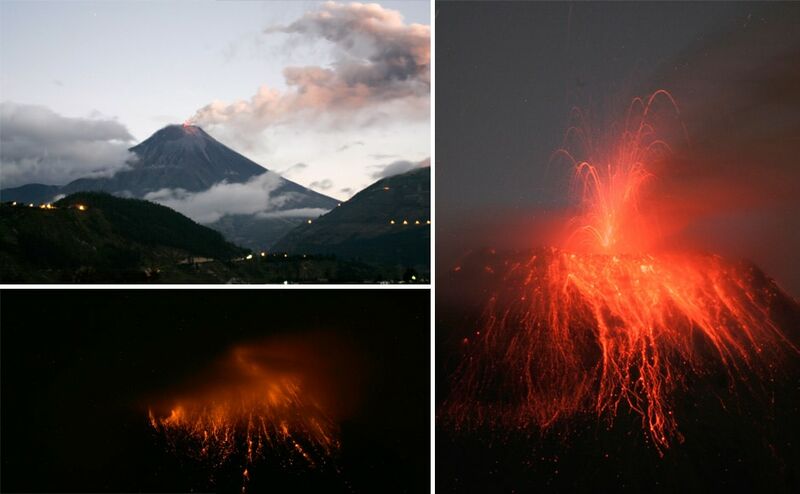 Ecuador's Tungurahua volcano erupted on 24 August, 2014. The volcano has been active since 1999.